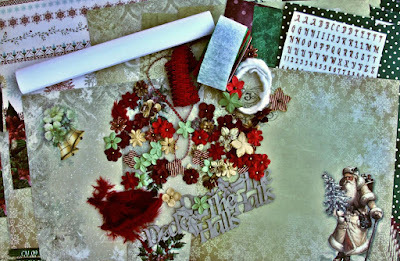 For this card I used papers from 7 Dot´s Studio collection Yuletide. The chipboard comes from Creative Embellishments and the flair from UmWowStudio. Don´t you love the sparkly stars in the background? I hade them by using Mega Flakes & Flitter Glu from Indigblu togheter with a background stamp from 7 Dot´s Studio. The card below has papers from the same collection. The cool tree are a stamped image from Indigoblu. To get the shiny effect I have used Mega Flakes. The chipboard tree is painted with Metallic paint from Indigblu. 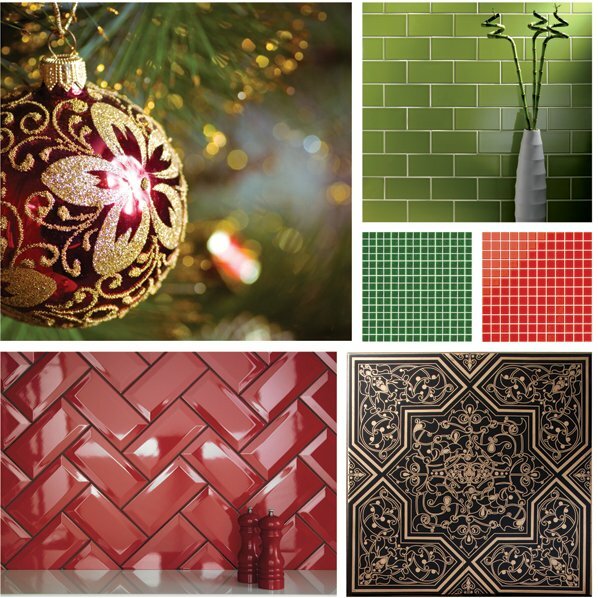 o now, we would love to see your take on the mood board. 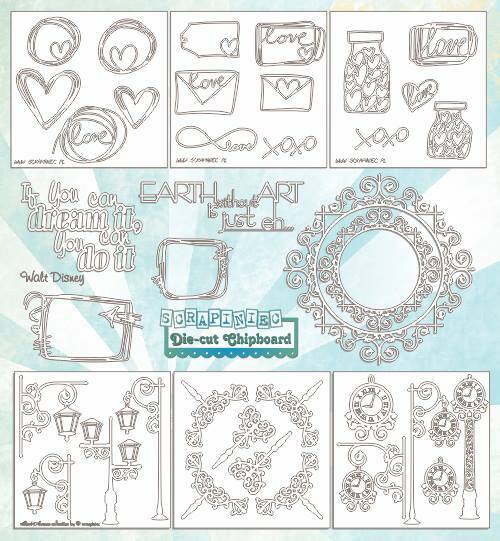 C'est Magnifique Kits is a scrapbook kit club that caters to the more sophisticated crafter. We aspire to bring something a little different to our monthly kits. We offer predominately international papers and embellishments each month, from countries such as France, Germany, Poland, Sweden and more! 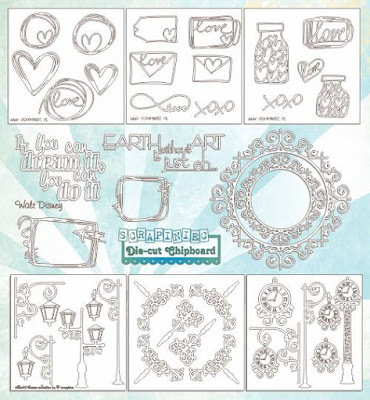 Stop by our blog, http://cestmagnifiquekits.blogspot.com/, to see what our talented International design team creates with our monthly kits. Follow us on Facebook and sign up for our emails to stay informed about new product, kit contents and giveaways.